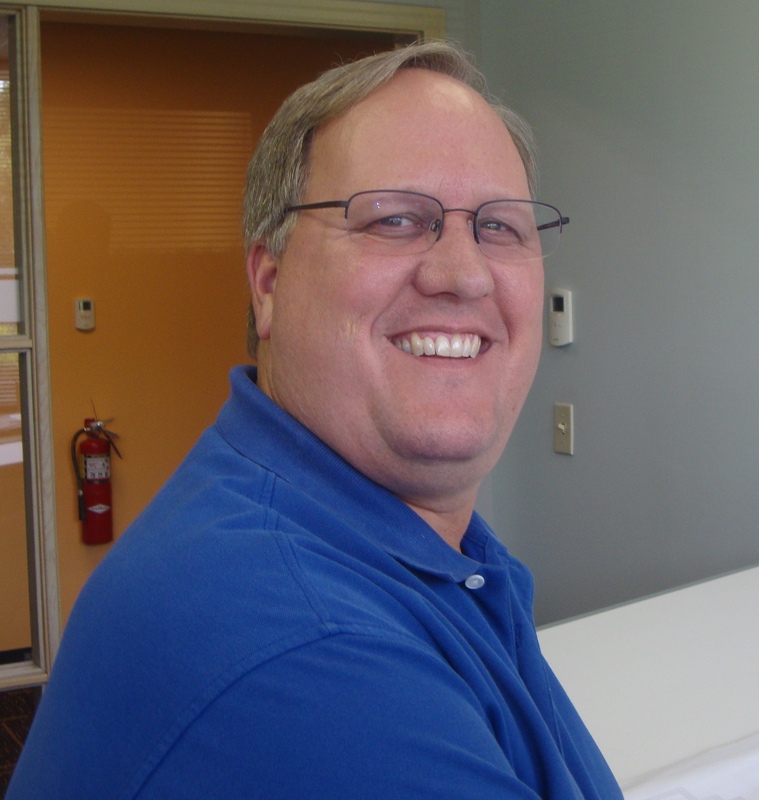 Jerry Keller is a plumbing estimator in our Cincinnati office. He has been with TP Mechanical for 30 years. We recently sat down with Jerry to find out more about what his typical day is like. Q: What is one of the first things you do when you obtain new specs for a project we are bidding? A: First, I read through the specs and write down the front-end information that I will need to successfully bid the project. I find out what type of pipes, valves and fittings are required for the project. Then, I break down the drawings by counting and coloring all of the fixtures, drains, carriers, cleanouts and equipment. I repeat this procedure for each plumbing system, sanitary waste and vent, storm, acid waste, natural gas, domestic water, compressed air, medical gases, or whatever type of plumbing system is associated with the particular project. Q: How do you record all of this information once obtained? A: Once all of that is complete, I take all of the information and enter it into our computer system. Our system will figure the cost for the labor and material to properly bid the project. After the numbers are properly configured, they are entered in separate spreadsheets to send to our vendors for their pricing. Once the spreadsheets are complete, one of the leadership team will review the materials and send our final number to the General Contractor. Q: Why is this important to the customer? A: Accuracy in estimating is critical for our customers because it provides them with the most accurate information to make their bid award decision. We strive to deliver the best value to our customers, including innovative construction techniques like value engineering or prefabrication. Quality estimating ensures we can be competitive and efficient in the bid process. ← Custom Prefabrication. Your Job. Your Specifications.